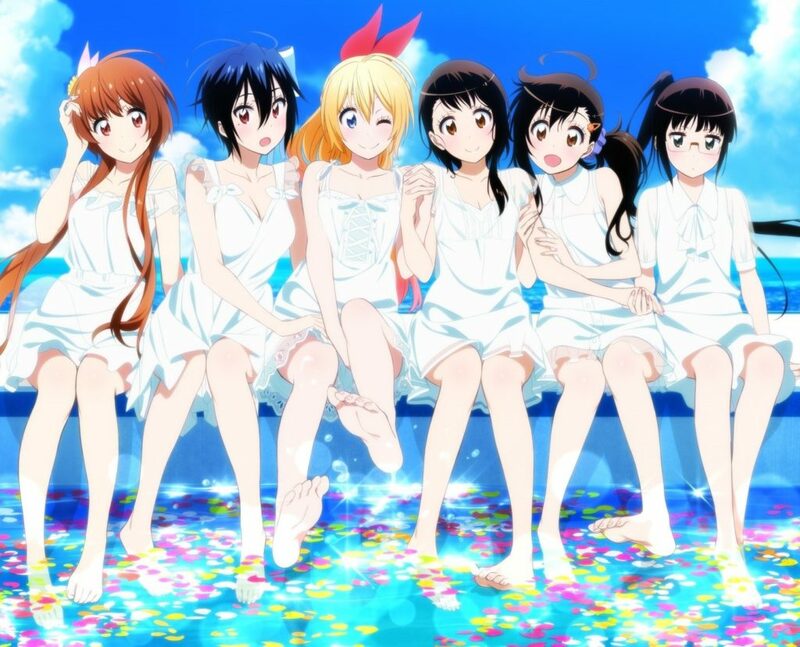 I just recently completed the two seasons of Nisekoi on Crunchyroll and it was GREAT leaving me wanting more! 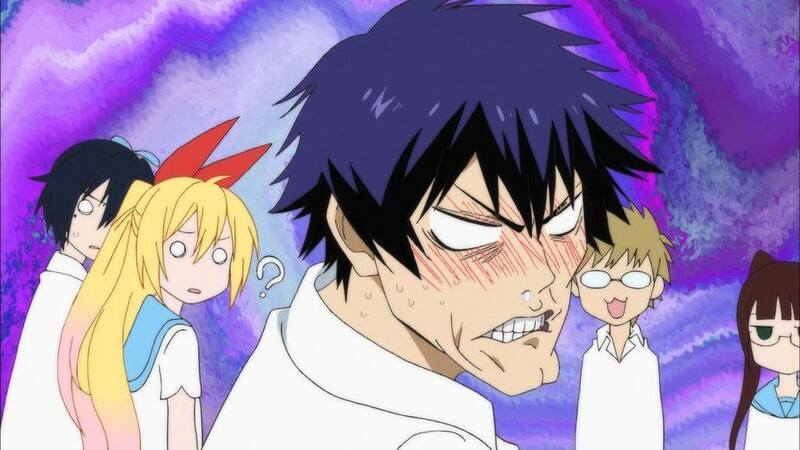 I first stumbled upon Nisekoi from a friend’s Facebook feed showing the trailer for a live action adaptation of the anime/manga. I curiously watched the trailer and I was intrigued by the swords and guns I saw along with the slice of life romantic comedy setting. This eventually lead me toward the next 5 days of binging through every episode through my commute. Without spoiling much of anything… Nisekoi is about a boy who made a promise with a girl way back in the day… sound familiar? (LOVE HINA!) basically similarly to Love Hina… guy barely remembers anything and is now on a hunt to find the promised girl. All he has to go on is a locket and a promise made… The story follows through the daily life and comedic love struggles of the main character Ichijo Raku and the supporting cast. By the way the supporting cast of wonderful characters are all amiable in their own way. But to be honest… if this was shown to be as the main anime poster I probably would of just ignored it. They even have cute Nendoroids for these characters!!! I am so sad to not have discovered this charm of an anime sooner! I can’t recommend this anime more if you are into the slice of life romantic comedy anime such as Love Hina, Golden Time, and School Rumble. Now people seem to have been waiting 3 years now for Season 3… whether that will happen or not is on the fence… the fact that after 3 years they are planning a live action movie is a positive. So with all my might… I will definitely watch it when it comes out… I will give it all my strength! 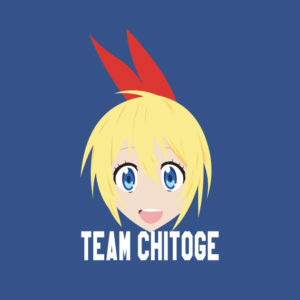 You can watch Nisekoi here on Crunchyroll!